1. Selectively targeting fatty tissue, to avoid heating other fat, to achieve the fastest treatment effect. 2. The entire process is completed without the need of surgery and anesthesia. 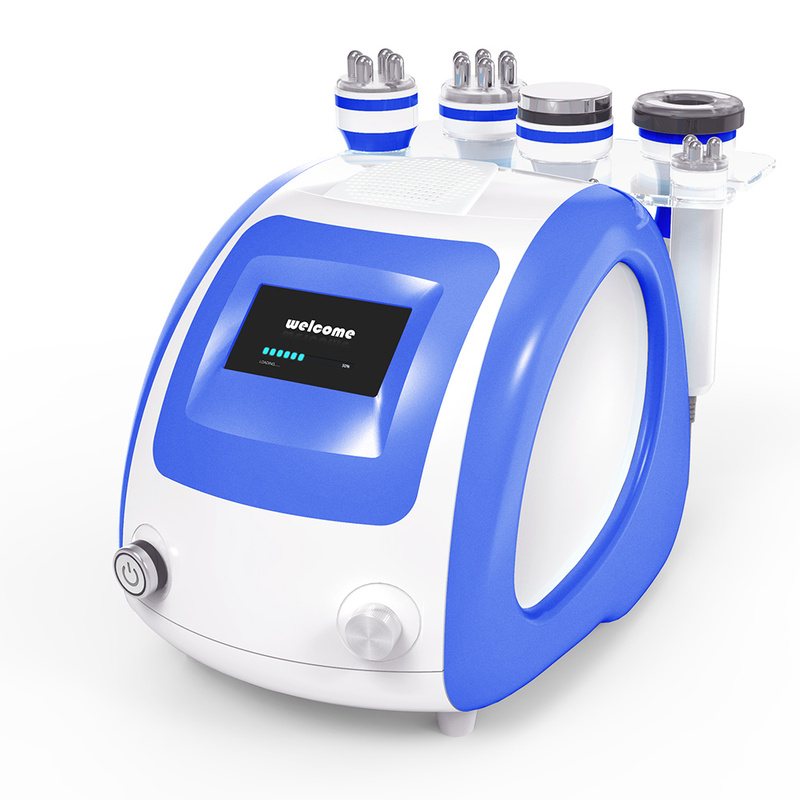 Body RF radio frequency may directly reach the deep-seated fat cellulite. In the fast-active state, fat cell tissue may generate friction heat, increase temperature and remove excess fat and toxin from the body through sweat gland lymph and ultimately achieve the effect of dissolving fat. It can be used on body.